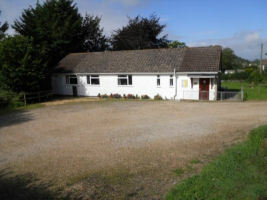 The village hall is an important facility well used by the community for at least 50 years in its current and previous building. It is a registered charity with trustees and a management committee. A wide range of events are held in the hall. Upcoming events are listed on the Calendar. The hall has seating and tables for about 70 people. 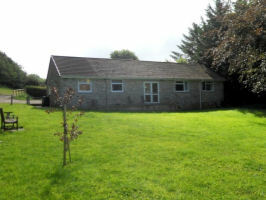 It also has a large garden suitable for outdoor events and two washrooms. Use of a LCD projector and screen and a sound system can be requested in advance by those hiring the hall. It holds a small, free exchange library. It has a well equipped kitchen with facilities for making light refreshments. There is parking space for about 10 cars for users of the hall.